Marion Nestle covers the American Society for Nutrition and the American Journal of Clinical Nutrition's descent into food industry conflicts of interest and proposes some means to assuage. 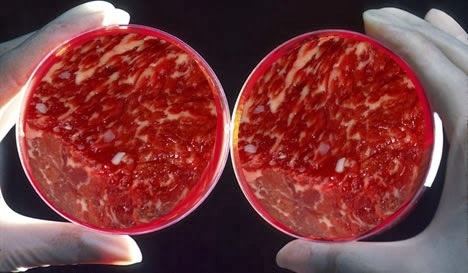 Tom Foster in Popular Science covering the promise of artificial meat. Laurie Tarkan in the New York Times covering the impact of weight on knee replacements. Jennifer Yang with a story in the Toronto Star on a very cool start up looking to save lives with silk diaper threads.